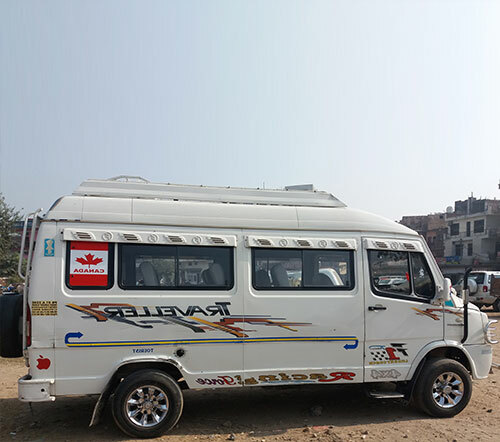 18 Seater Tempo Traveller in Chandigarh with Verma Tempo Travellers. 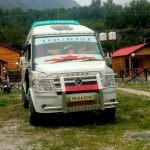 Our 18 Seater Tempo Traveller in Chandigarh, India is specially designed for family trips and tourist comfort and much more. Verma Tempo Travellers is one of the best options for picnics and safe & smooth journey. 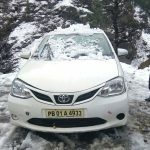 We are providing our tempo for different areas like, Delhi to Jaipur, Chandigarh to Kullu- Manali, Delhi to Jammu Kashmir and all over India, our Verma Tempo Travellers is inbound for tourist also, who come from out of India, our Verma Tempo Travellers also give you drop/pickup service from your destination and there are no extra charges for drop/pickup.We are engaged in providing 18 Seater Tempo Traveller Service. We are competent of rendering efficient services in the tourism industry. With the support our employees, we offer some of the best packages in the industry.